Perfectionist's rejoice. Dell has finally perfected the XPS 13. The infamous nosecam is gone. Dell is the king of ultrabooks and the XPS line is their flagship product lineup. These products are known for their aesthetically pleasing InfinityEdge displays which is way ahead of the competition. but there was always a catch. The Nosecam. But in CES 2019 Dell corrected itself and perfected the XPS by putting the webcam at its rightful place. That doesn’t mean the bezel is now thicker. No Sir. It is of the same size as before. 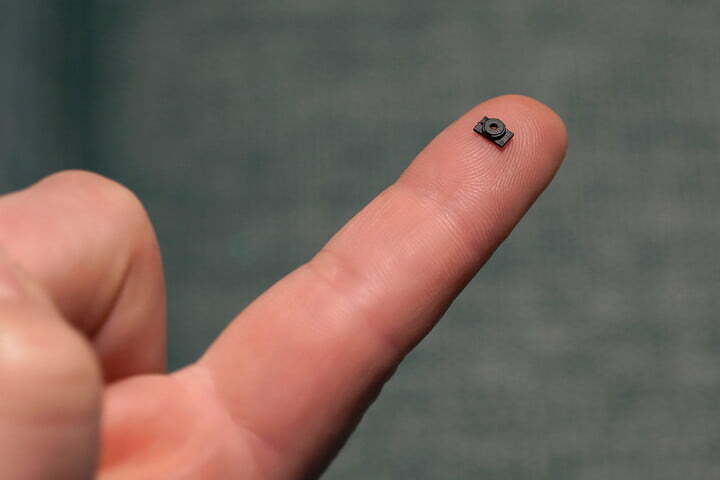 To achieve this impossible, Dell has to invent the smallest HD webcam ever. The size of the unit is just 2.25mm, which allowed Dell to put the webcam where it belongs and while keeping its signature InfinityEdge display. but alas, due to miniaturization the camera we lose windows hello. but it has a fingerprint sensor though. You win some and you lose some I guess. Apart from that, The display of the XPS 13 has got a facelift. It will now support Dolby Vision HDR which promises to show even more vivid colors and deeper blacks with Dolby Vision content. In terms of the internals, It supports up to the 8th gen quad-core Intel Core i7 U-series processor, at up to 4.6GHz. Up to 2TB of PCIe internal storage, up to 16GB of RAM, and the Intel UHD Graphics 620 for the GPU. This new and shiny XPS 13 is available today, starting at $899. Silver, Rose Gold models is available now while the new white/frost variant is set to debut in late January.